Nowadays, in high technology time, every average person has at least three or four devices, with the help of which he is able to use the virtual space and information storage - the Internet. The Internet generously shares with us its enormous amounts of information, changing them in our time, health, finances and even reason. One of the "chips" of the Internet - high-quality virtual gaming worlds. They are dangerous because they tear the player away from reality and switch him to virtual life. This problem is fixed not only by psychologists and educators, but also by the developers of online games themselves. The online entertainment industry develops with the times. It uses the most advanced developments in the information and technology industries since its inception. What is so special in online games, if they are put on the same level as vital things? Experts say that from the effects of various hormones, emotional states of a person are formed - for example, a surge of adrenaline at danger, endorphin jumps at joyful moments - which can be pleasant and not so much. A person playing in an online casino receives certain bright emotional states, which he aspires to, running away from the gray everyday life. It is rather simple to start playing at an online casino. 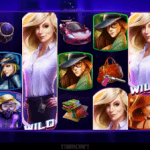 To do this, you should select the casino you like, register there and replenish your gaming account. But it can be difficult not to play a couple online or even impossible, because gaming addiction may occur when a person has no idea how to spend at least one day without playing and loses a large amount of money. 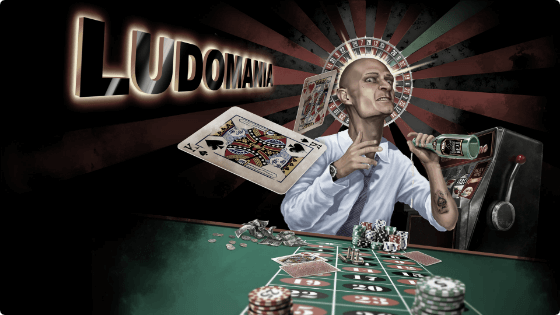 Gambling addiction (ludomania) is one of the most massive problems of our time. People of different social status and different age categories suffer from it. According to the degree of severity, gambling addiction is equated to drug and alcohol addiction. This powerful element conquers human minds around the world. 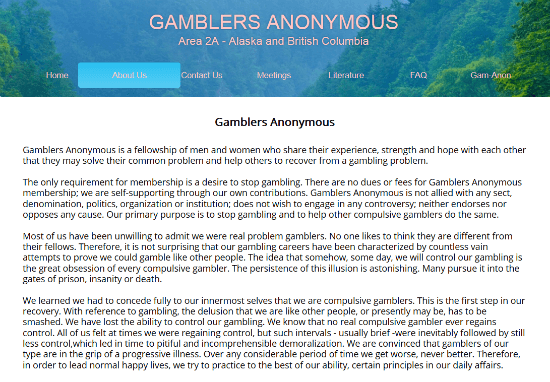 For example, according to a study conducted by the Canadian Center for the Study of Addiction and Mental Health, every eighth minor resident of Canada has visited the online casino to play poker or bingo at least once during the last quarter. Representatives of the center conducted a survey, the respondents were more than 10 thousand teenagers from three provinces of Canada. 12% of respondents answered that they had recently visited social casinos using Facebook or other sites. Dr. Tara Elton-Marshall, the initiator of the study, said that in her opinion, in the foreseeable future, these guys will become potential customers of land-based and online casinos and may face the problem of ludomania. 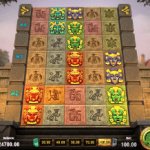 The danger of free games also lies in the fact that in similar games for conditional money, winning combinations are much more common than in virtual casinos for real money. As a result, a teenager creates an illusory idea that you can easily make money in an online casino. CAMN is the largest organization dedicated to the study of various kinds of addictions in Canada. The center conducts research, develops educational programs, provides clinical assistance to people suffering from various kinds of addictions. Also, we should notice, that Starlight has opened a casino for the millenials in Canada. According to Starlight general manager Kevin Booth, the long-term goal of the project is to attract people who have never played board games and make this process fun. 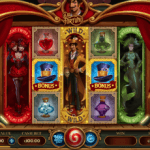 Who Are the High Rollers in the Online Casino?